Shakey heads are notorious for snagging on rocks. This is something that All Terrain remedies with their Finesse Football heads, mitigating the frequently-stuck nature of shakey head fishing with a wider, more snag resistant football-shaped jighead. 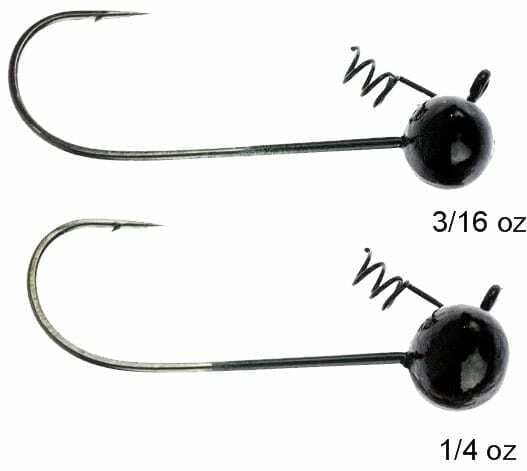 Add your choice of worm to the screwlock on the back, and you’re ready to target rockpiles, docks, and trees with this popular finesse technique.